With beautiful landscapes, Halong Bay is considered one of the most famous places to visit in Vietnam for domestic and foreign visitors. In this article, I share tips for the best travel time to Halong Bay, including weather overview, the peak seasons in Halong and how to travel to this wonder of nature. As Halong Bay is located in the North of Vietnam, the weather is characterized by four seasons. 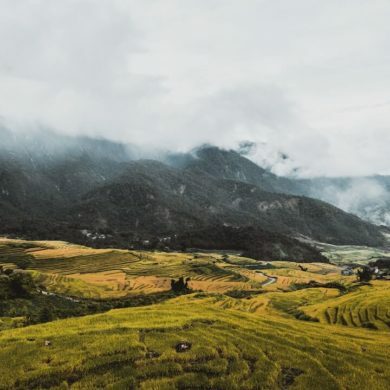 The rainy season of the North usually takes place during the summer season from June to August, and the weather is gradually cooler from September to November and it gets cold from December. 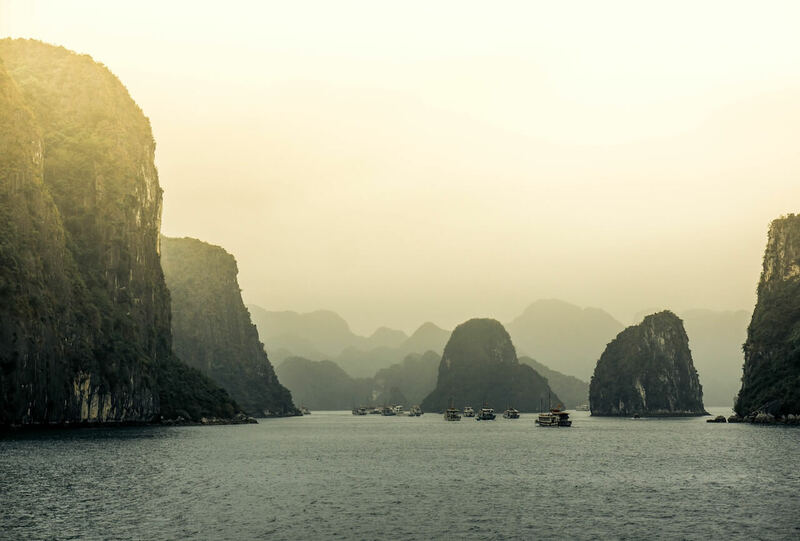 Because the weather changes yearly, you should check the weather forecast 1 week in advance before going to plan your trip to Halong Bay accordingly. As each season has its own beauty, summer visitors will be delighted to swim on the bay, while in winter, travelers will be able to enjoy the cool atmosphere of Ha Long with kayaking or outdoor activities. 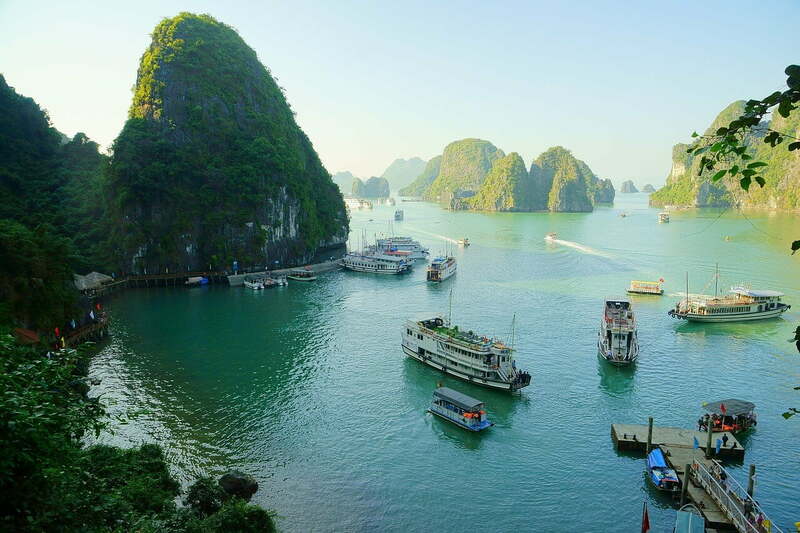 The summer season (June to August) is the most popular time for Vietnamese tourists to travel to Halong Bay. At this time of the summer, the temperature reaches the highest in the year with an average of about 30 degrees Celsius with high humidity. 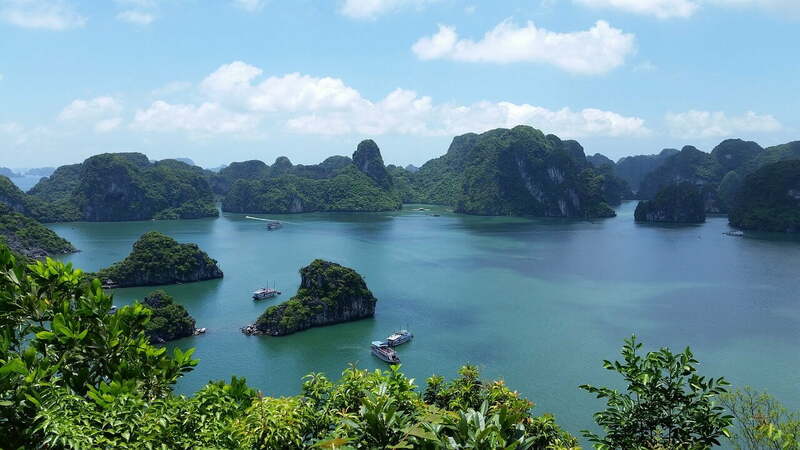 Therefore, many local tourists try to find a way to escape the sun by enjoying their vacation on the East coast in general and Halong Bay in particular. 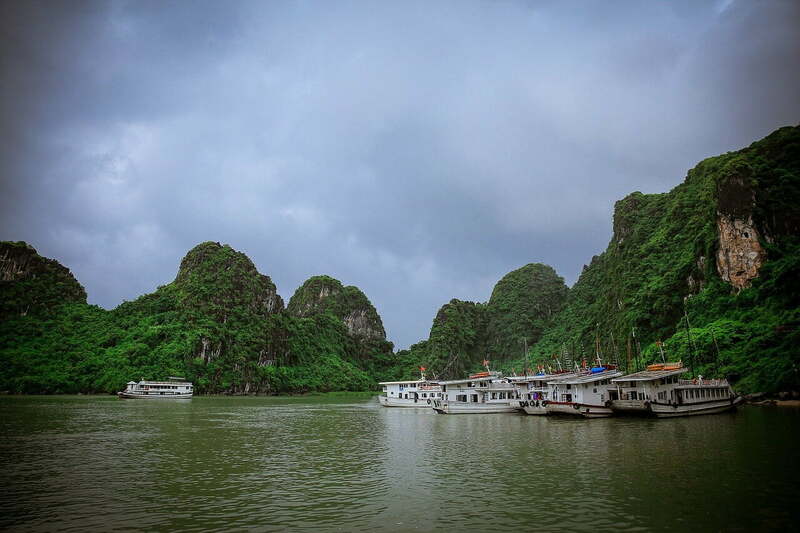 In the summer, you can explore the limestone caves or enjoy the beauty of the Ha Long from the seaplane. However, due to the storms and tropical depressions, kayaking or outdoor activities are affected by heavy rains and strong wind, making the sea surface extremely dangerous, so your tour may get canceled. 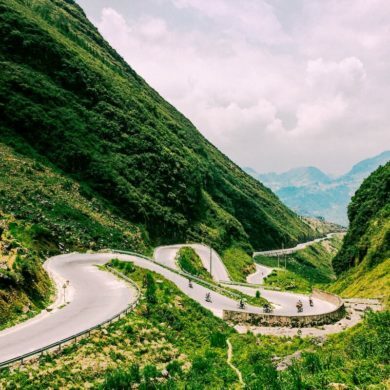 December and January have a pleasant climate with an average temperature falling around 15 to 21 Celsius degrees in Northern Vietnam. 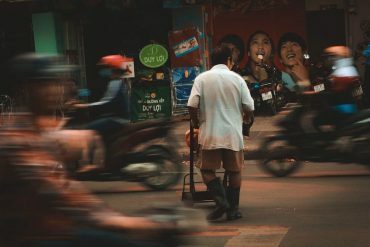 Although it’s no longer a peak season for Vietnamese tourists, however, for international visitors, this is the most popular travel time because many people are on winter vacation. Therefore, the cost for tour and accommodation is generally higher and the services fees increase. As a result, it will be difficult to plan a suitable journey at a reasonable cost. Although there are many reasons why summer and winter are ideal for most visitors, the best season to visit Ha Long Bay is actually spring and autumn. To avoid the crowd and have an affordable trip to Halong, the best travel time to Halong Bay is from March to May, or from September to October. 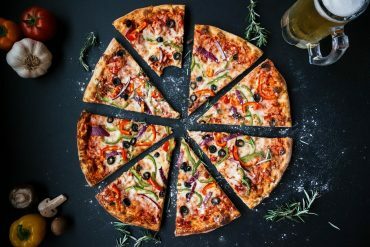 This is a great time to travel Ha Long with a reasonable price and unique opportunities. The weather is usually quite pleasant and dry with less typhoon, so you will minimize the risk of extreme weather conditions, making it ideal to enjoy the best of Ha Long Bay. Moreover, travel expenses for domestic and foreign tourists will be lower because this is the period between the two highest tourist seasons in the year. Also, with a lower number of tourists, it’s an ideal travel time if you would like to avoid the crowd. In early spring, there will be periods of warm weather like summer but it’s still a bit cold like the winter time. 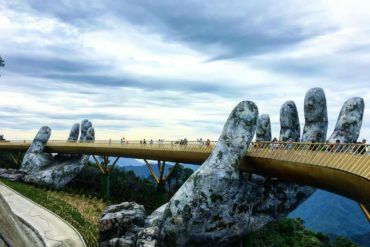 In addition, there are many great traditional festivals that visitors can attend and take a closer look at Vietnamese culture and customs. The autumn in Halong Bay is lovely with beautiful sunshine, clear sky, and cool weather (not too cold so you can still swim). How to travel to Halong Bay? 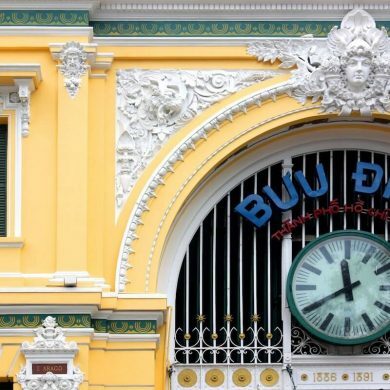 You can travel from Hanoi to Halong Bay easily by taking a bus, train or flight. Please read Hanoi to Halong Bay Transportation Guide for more information. A better option to visit Halong Bay is by taking Halong cruise trip from Hanoi. The cruise tour includes hotel transfers, meals, and all admission fees with a relaxing time on the cruise.